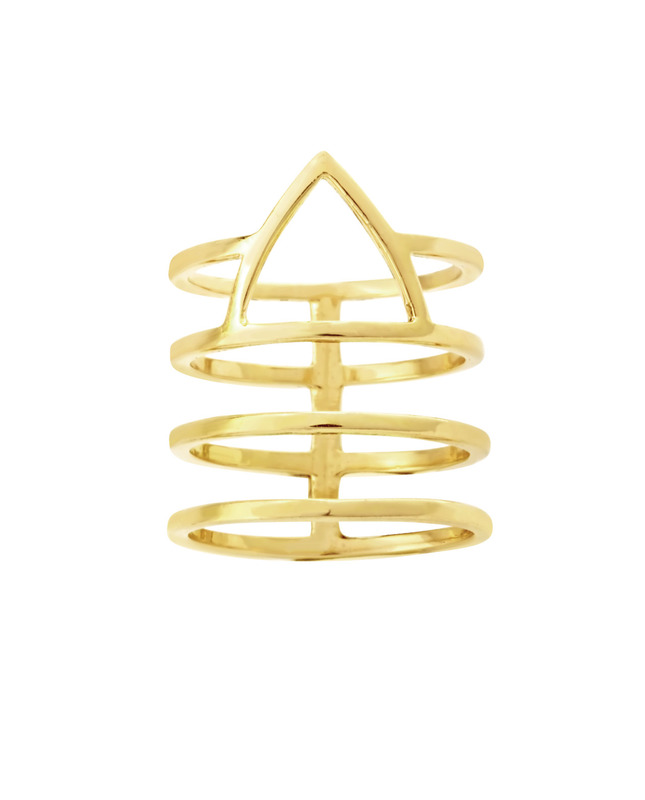 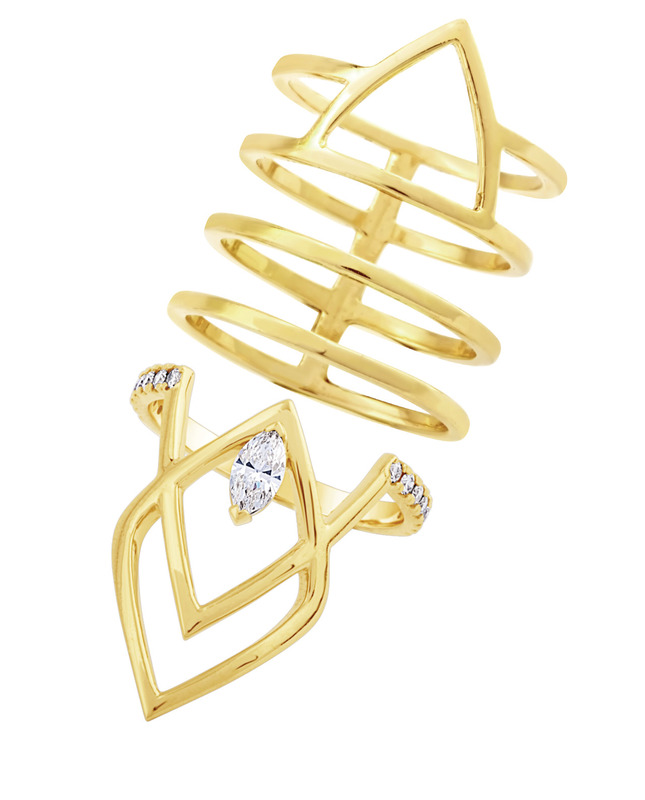 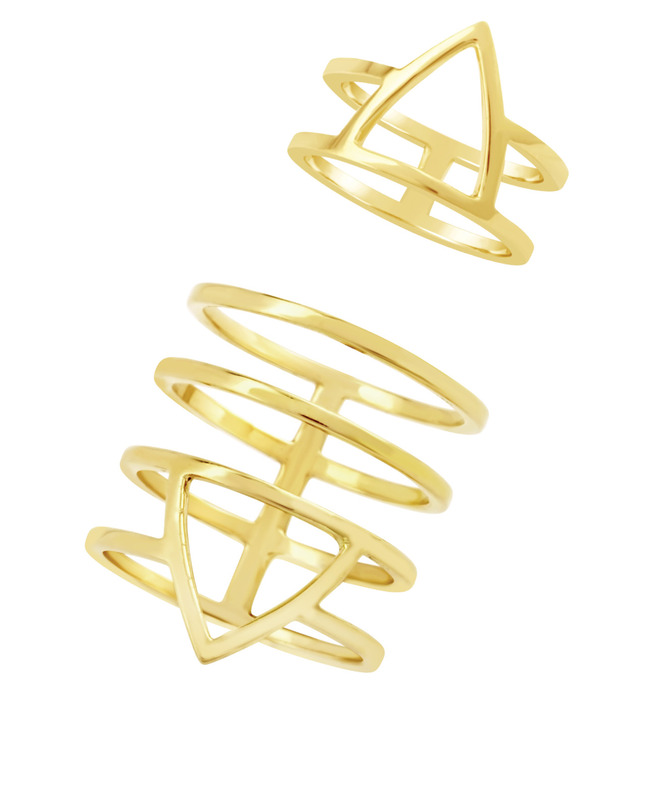 Essential fusion between lines and emptiness, the Golden Age ring is a must for any woman’s jewelry drawer. 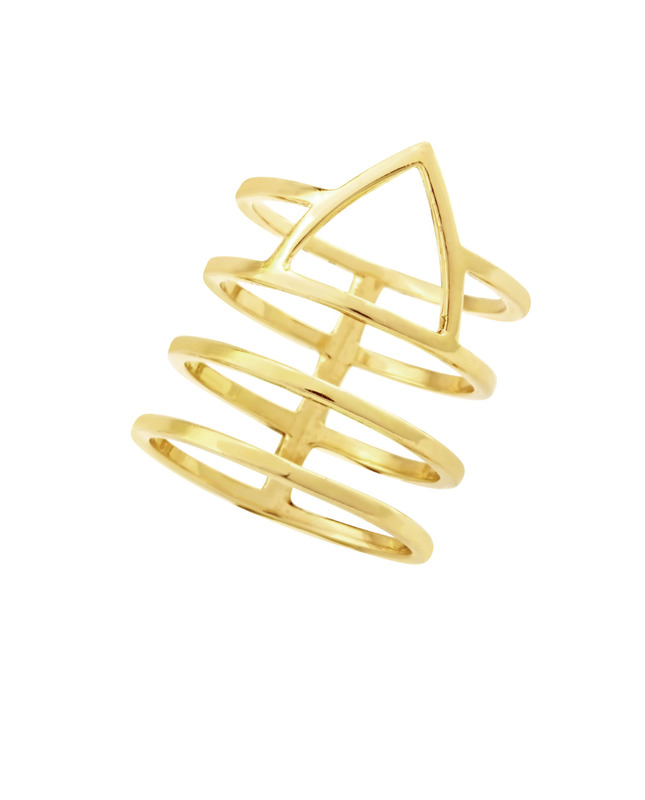 This creation from The Fame collection provides gorgeous geometry for a pleasant visual and is primed for stacking by creative minds. 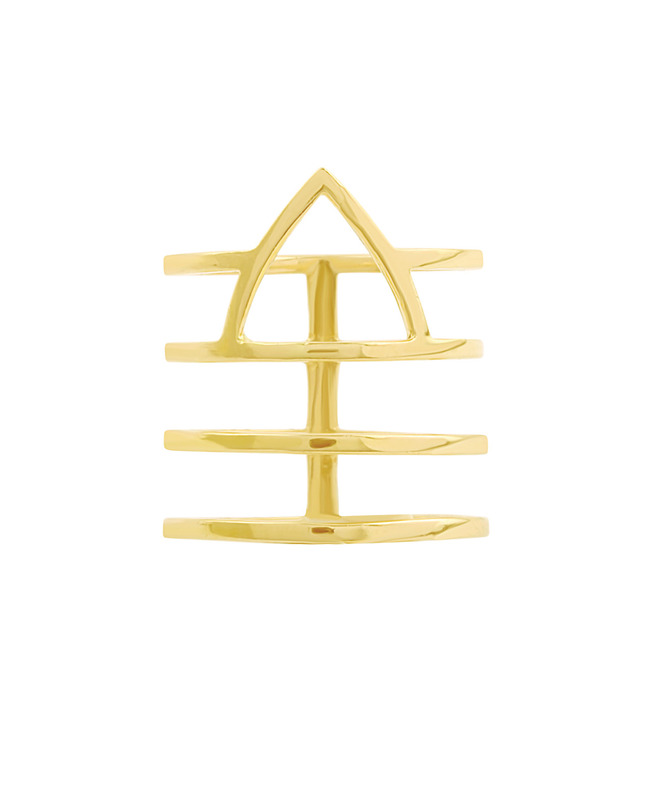 Entirely handmade in 18-carat gold, this neo-gem is an ideal everyday companion you can be proud of.